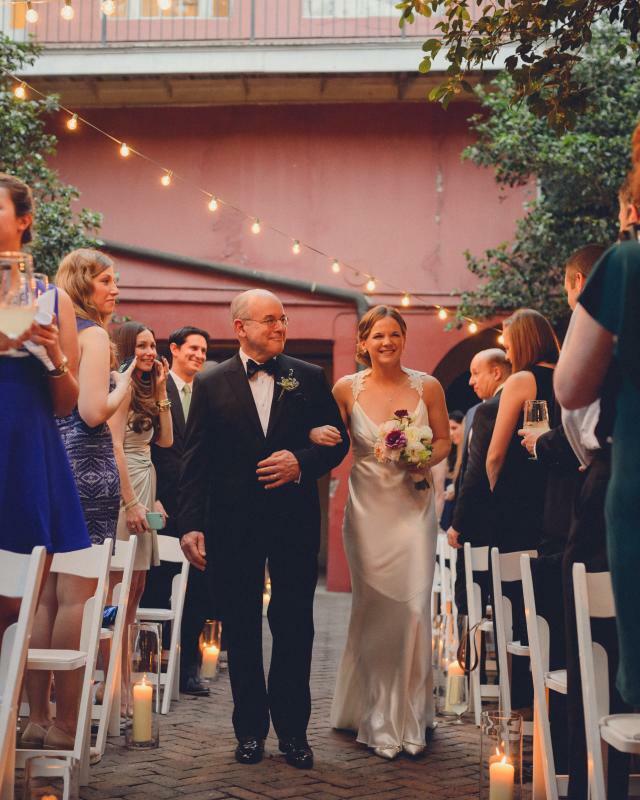 Keep calm and carry a big checklist when planning your New Orleans wedding! The key to a happy wedding experience is organization – especially when you’re planning a destination wedding. Let our experienced wedding expert help you with your dream day. Set your budget and guest count. Set your budget based on the estimated guest count. Pick your date and theme. 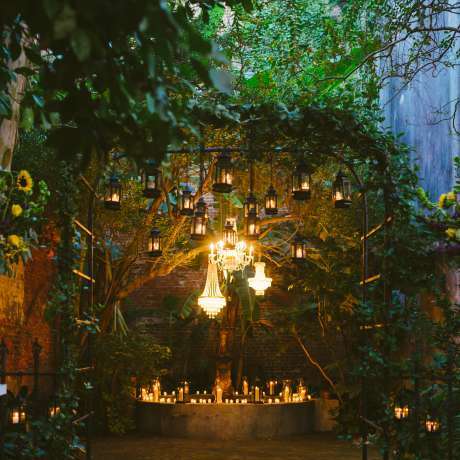 Choosing an overall theme for your wedding will help you select the venue and attire. Send out save-the-dates. Finalize mailing addresses based on your guest list. Select your vendors. Including caterer, officiant, entertainment, florist, etc. Shop and order Bridal Gown. Shop and order bridesmaid dresses. Arrange and book your transportation. Plan your honeymoon. Decide where you want to go and make sure passports are up to date. Arrange hotel accommodations for out of town guests. Schedule final Wedding Gown alterations. Decide on groom and groomsmen attire. Touch base with vendors. Inform vendors of any new wedding details. Order wedding cake and groom’s cake. Make accommodations for your wedding night. If you’re not leaving for your honeymoon directly after the reception, decide where you want to stay for the night. Book hair and makeup for wedding day. Schedule a tasting for wedding cake and caterer. Write thank you notes for gifts as they arrive. Request a permit and book a band for your second line. Finalize itinerary with wedding planner. Alert your wedding party once finalized. Schedule a trial run for hair and makeup. Follow up with missing RSVPs. Final check with vendors. Confirm final payments, guest count and any additional details for day of wedding. Treat yourself to a manicure and pedicure. Contact the New Orleans CVB for welcome bags. Welcome bags for your out of town guests are complimentary and include a New Orleans official visitor’s guide and French Quarter walking map. Wake up your wedding party with a delivery of hot beignets and café au lait (and don’t forget to eat breakfast yourself). Make sure your best man has the rings. Don’t forget the officiant’s fee. 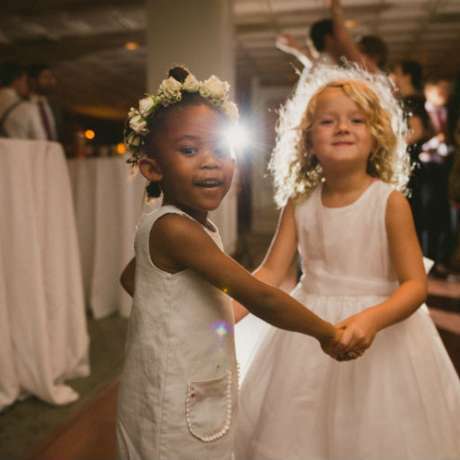 Is it acceptable for guests to bring children to destination weddings? Be prepared and be clear. Don't forget about the people who have traveled from a distance to support you and your spouse-to-be. Here's some handy ideas for wedding welcome bags.